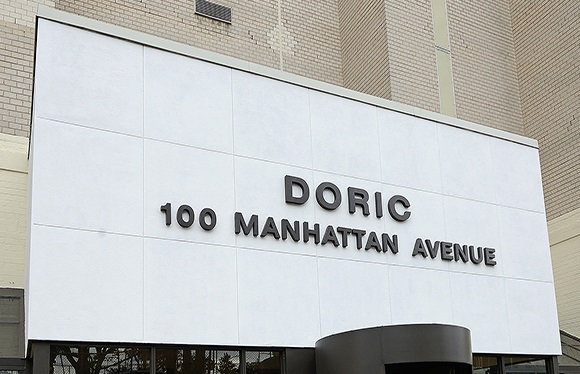 Premier Doric Residence: Welcome to the popular “Heights” area. 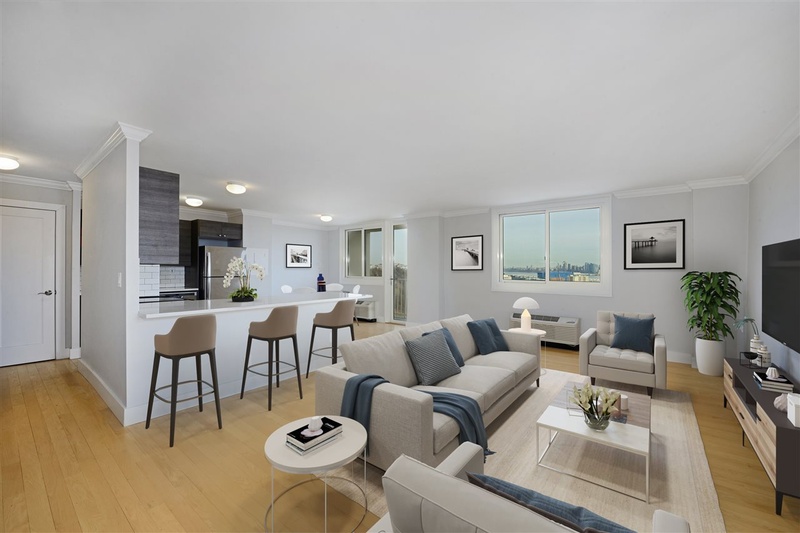 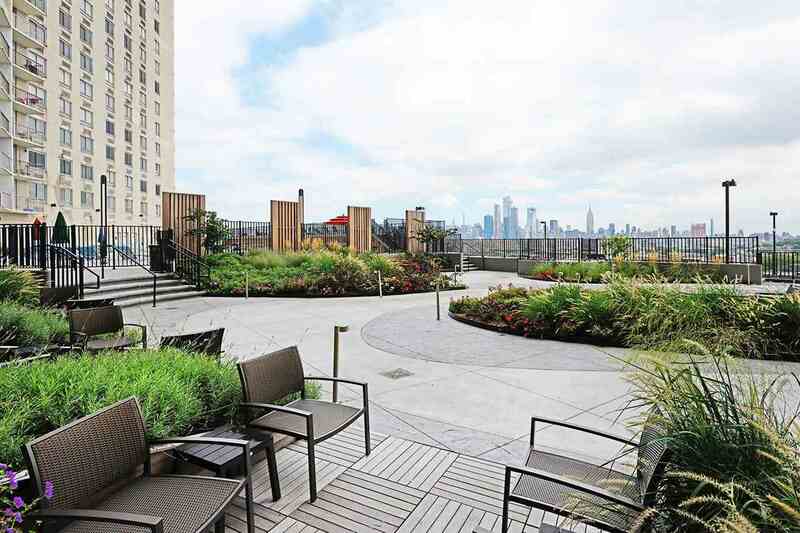 This 3 bedroom, 2 bath corner residence has panoramic NYC views from every window and private balcony. 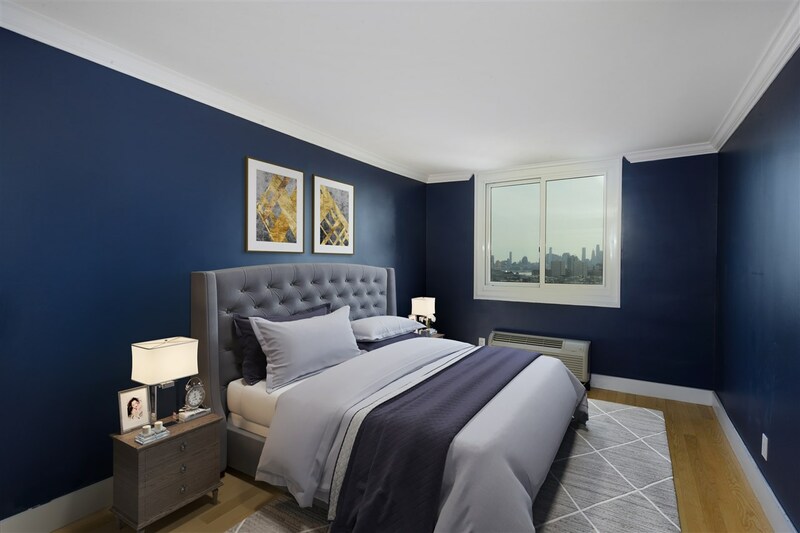 This sought after and rarely available line includes a spacious floor plan, gorgeous hardwood floors and substantial closet space throughout. 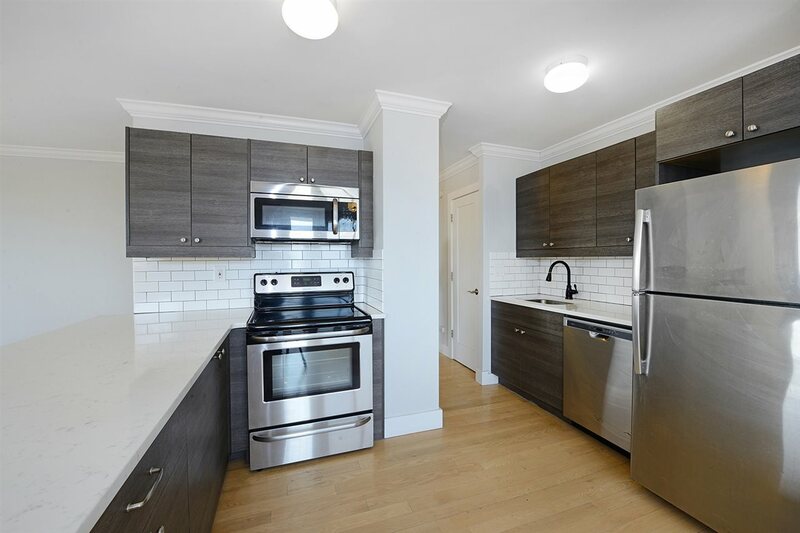 Enjoy the open chefs kitchen, stainless steel appliances, sleek granite countertops and modern cabinetry. 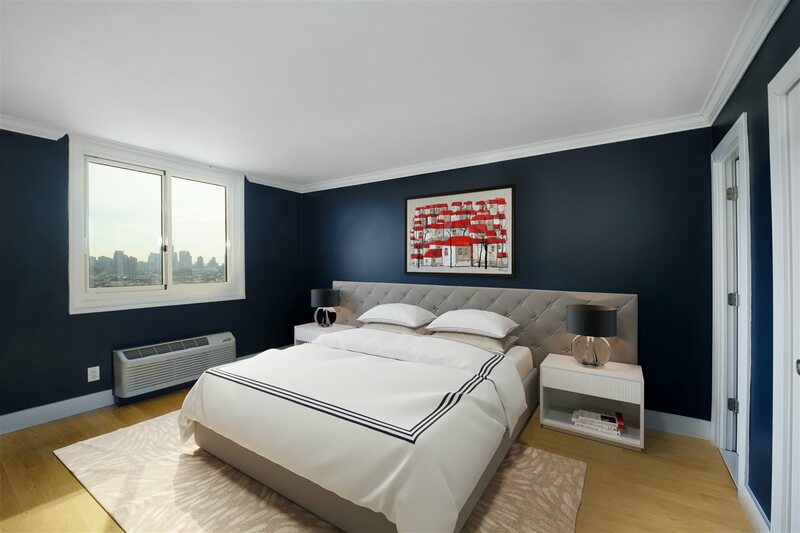 The master bedroom is complete with a private en-suite bathroom and standing shower. 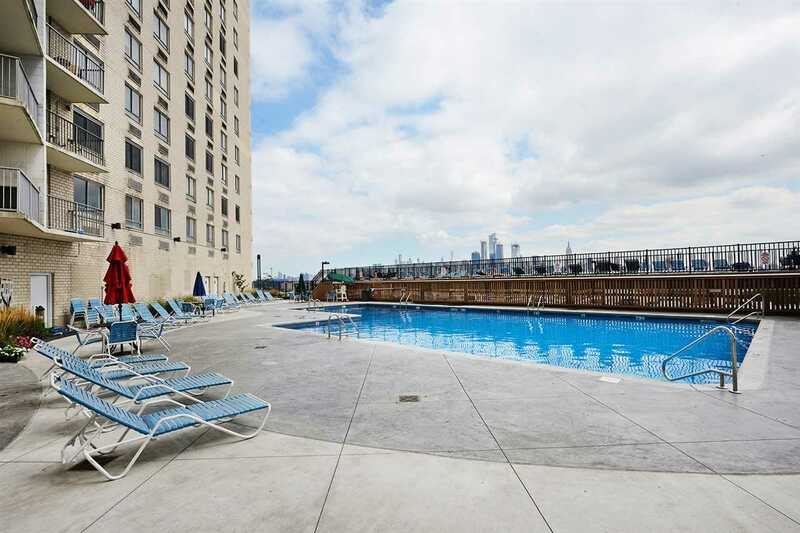 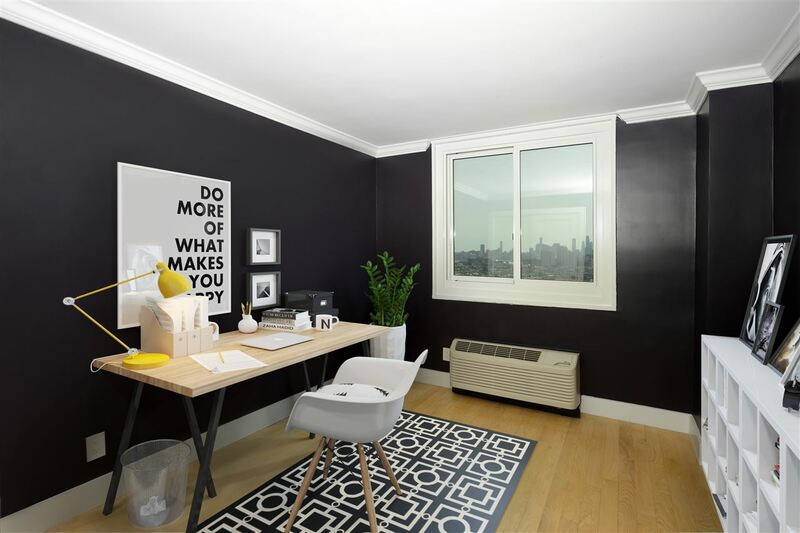 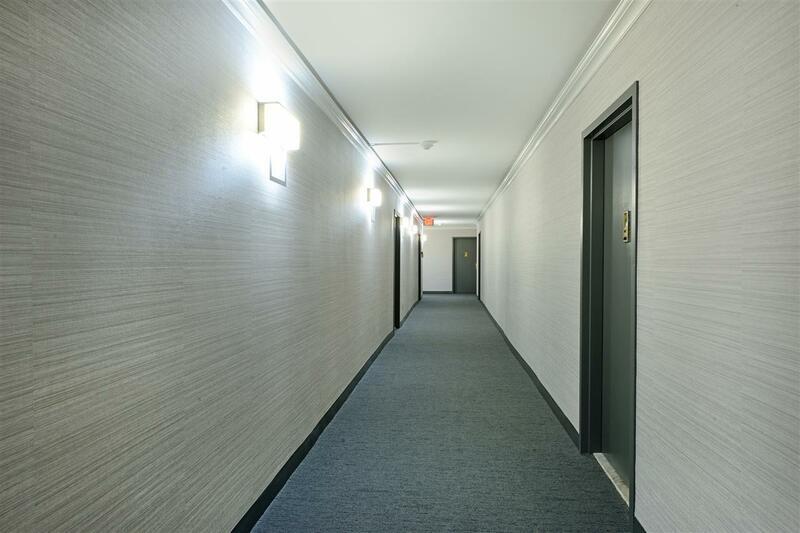 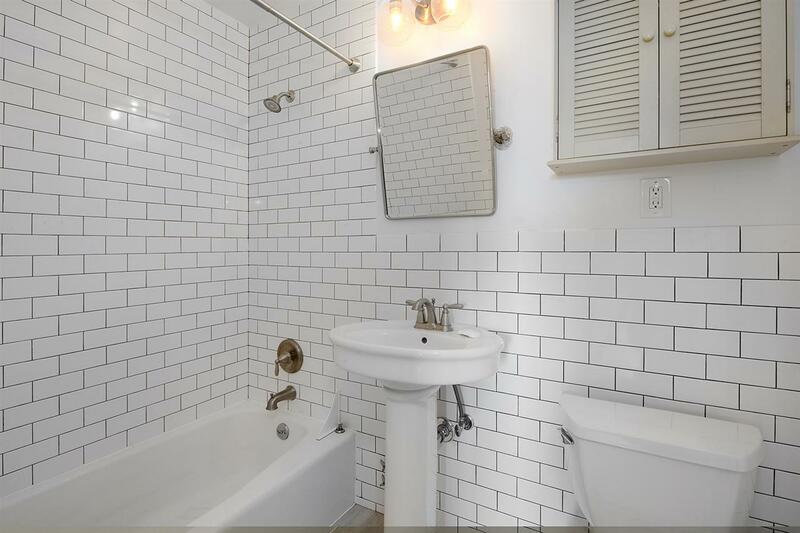 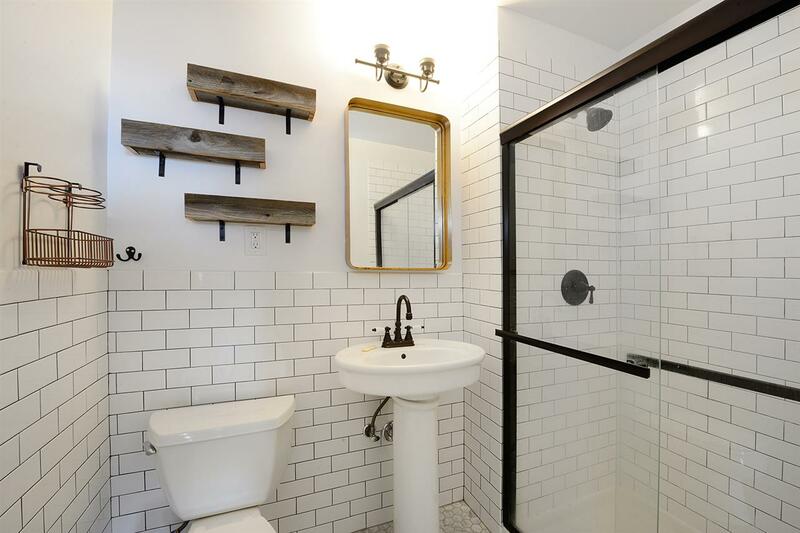 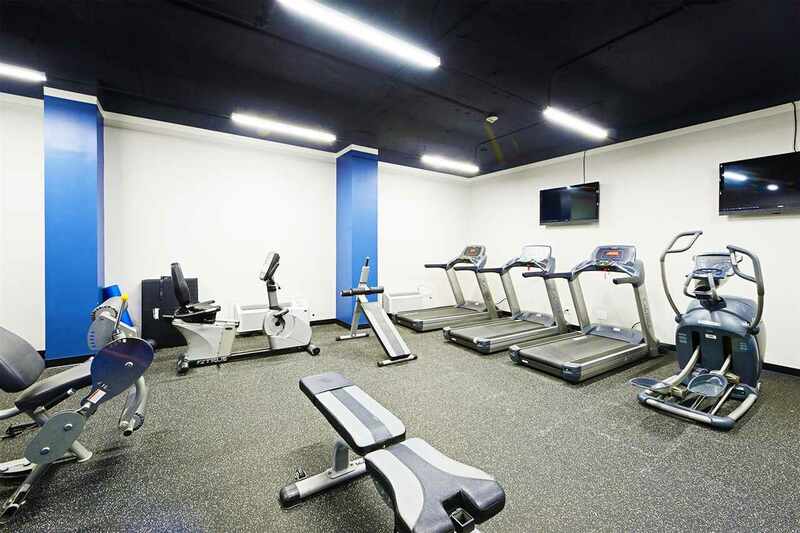 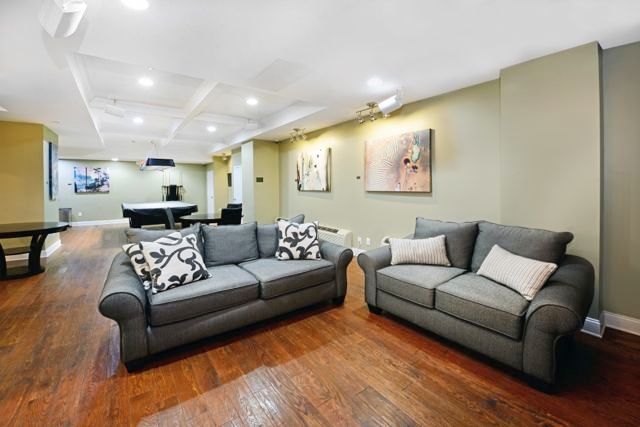 Combined with brilliant views, this full-service building includes terrific amenities and a coveted location, just minutes to NYC via transportation or a few blocks to Hoboken, directly across the road from Washington Park. 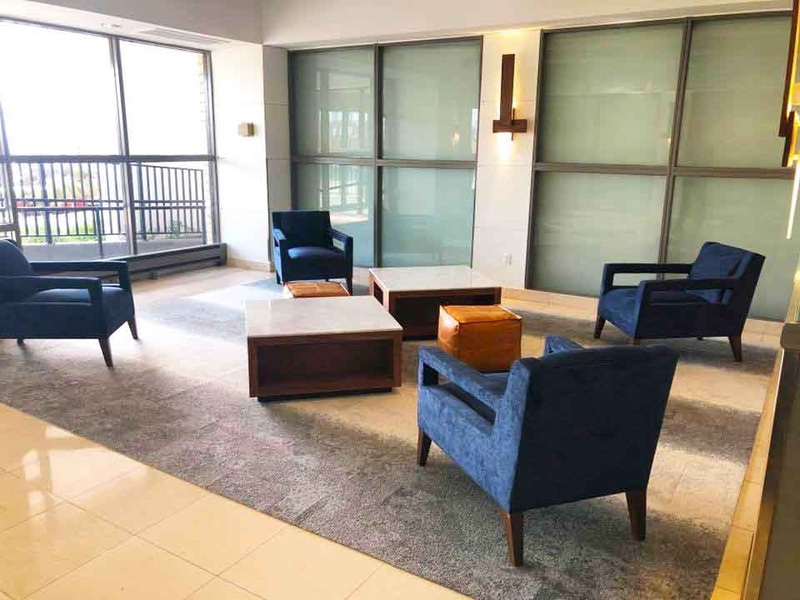 Benefit from 24-hour concierge service, outdoor pool, community garden, residents lounge, gym, dry cleaner, deli and reasonably priced on-site parking ($150p/m). 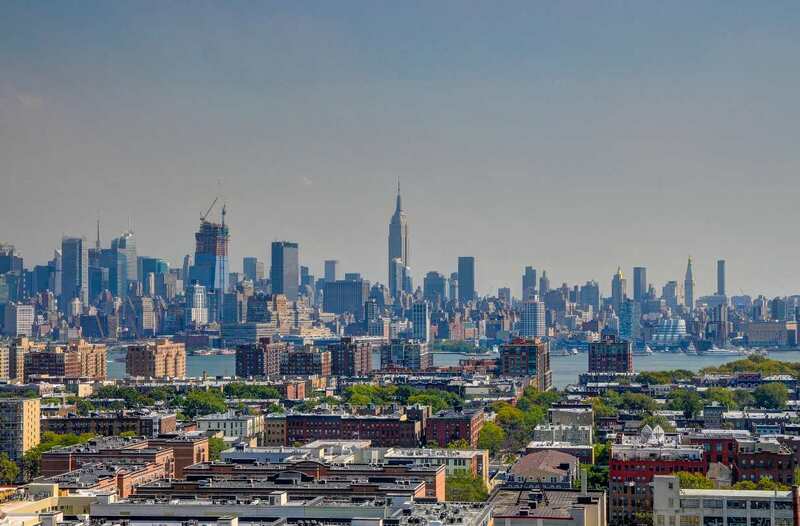 Shuttle to Hoboken PATH or NY Waterway Ferry in Hoboken.